Last week I had lunch with a dear friend who was eating a slice of pizza and I wanted to poke his eyeballs out. For a dieter, eating with a non-dieter can be very tumultuous. 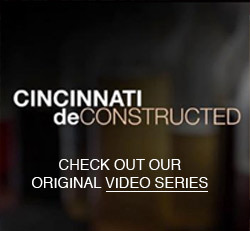 Oh yes, you might be saying, everything in moderation! And it’s not a diet it’s a lifestyle! But life is so tempting! 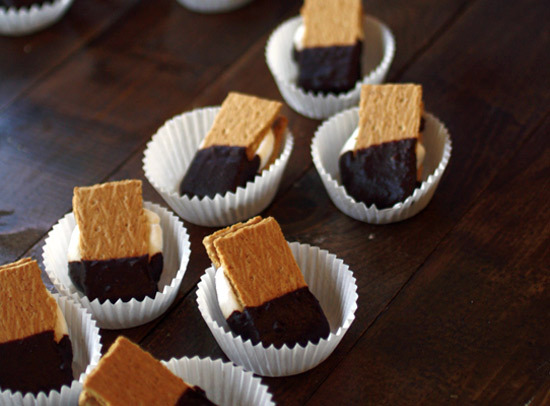 Get a load of these s’mores: charred, warm and dipped in a tank of chocolate. Do these say moderation to you? I admit there might be something wrong with me, but to me they say elastic-band sweatpants. To me they say, it’s time to throw elbows. To me they say, you might want to turn your head, this is going to be very unflattering couple of minutes. Last weekend I briefly departed from my dieting routine – just a quick left and a sharp right into the land of excess. And oh, friends, how sweet! I thought I had come up with a very clever idea to slather melted chocolate on top of what’s already a delicious dessert, but as it turns out, chocolate-covered s’mores are quite the internet sensation. People all over the country are pretty giving their low-cal cookbooks the bird. I love them for that. This is a pretty basic recipe, so of course, the number of servings is up to you. Set your broiler to 400 degrees. Melt the chocolate in a pot over low heat according to package directions. Meanwhile, line parchment paper on a baking sheet. 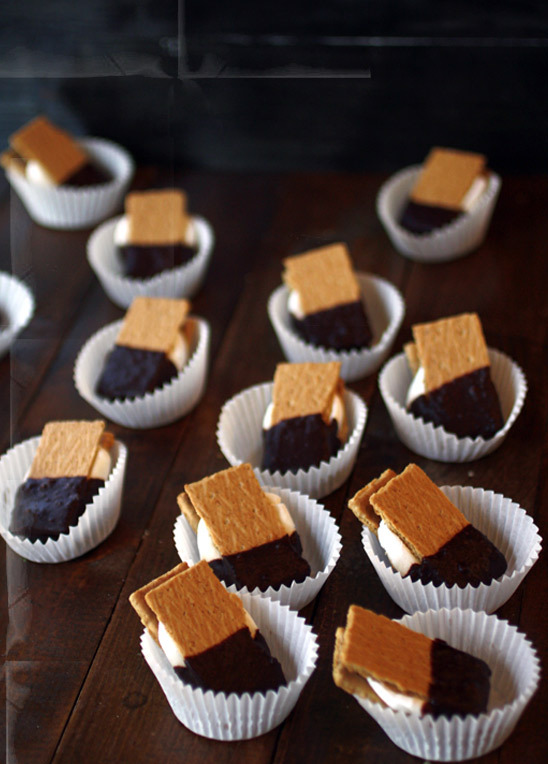 Lay out the graham crackers and top half with Hershey kisses and the other half with a half marshmallow. Broil until the chocolate is melted. 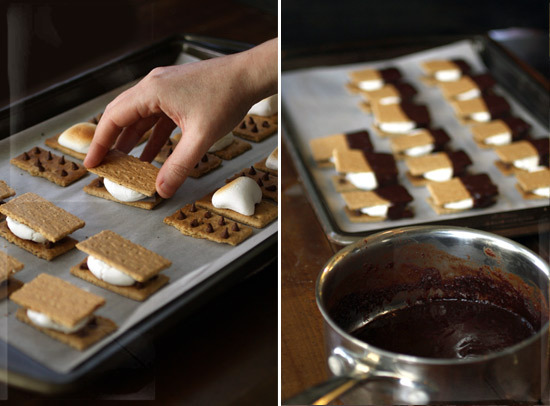 Assemble the s’mores and dip the lower halves in melted chocolate. Rest on a wire rack or return to parchment lined baking sheet. Allow the chocolate to set and enjoy. Yep! I’d knock down a half dozen 5 yr olds to get to those. Weird, I like all the ingredients to make S’mores individually, but not together.